What’s Inside: Healthy homemade fudgsicles that won’t break your diet and you can feel good about serving the kids too! Only 3 ingredients! Fudgsicles are synonymous with summer, but since they have quite a bit of sugar, they’re not something we eat every day. 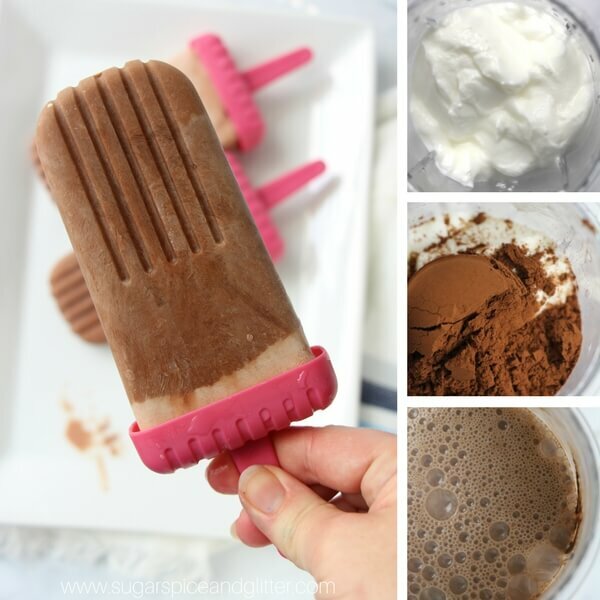 However, it’s actually super easy to make your own “good for you” version of the classic fudgsicle recipe! Greek yogurt is one of our favorite ways to add richness to a recipe, as well a goodies like protein and calcium. We also love maple syrup as a sweetener in our desserts when possible because it doesn’t cause the “sugar spike” like white sugar. It’s low glycemic and often used in paleo treats. 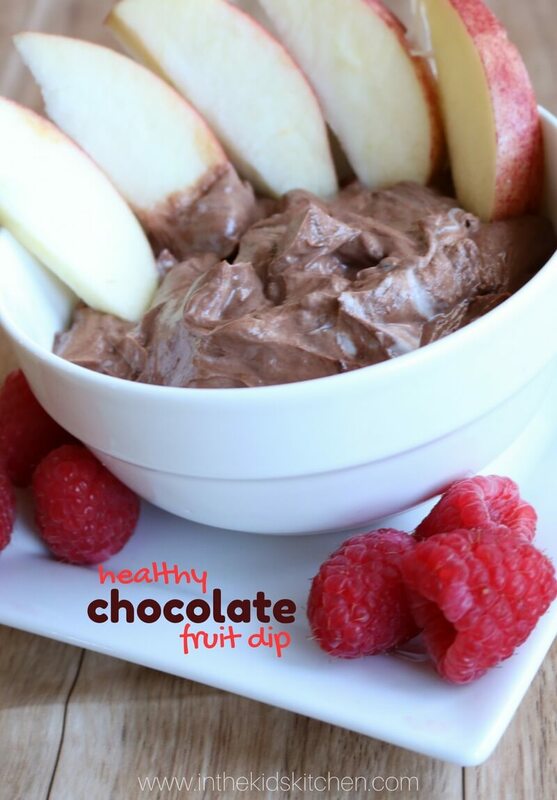 So whether you’re looking for a chocolate fix that won’t bust your diet, or a healthy treat that the kids will love (or both!) – you’ve come to the right place! 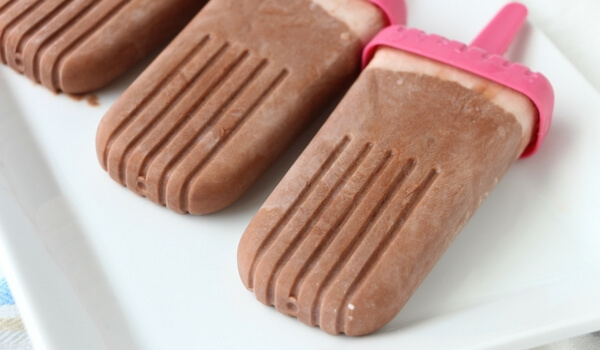 Related: Try our Dairy Free Avocado Fudgesicles too! 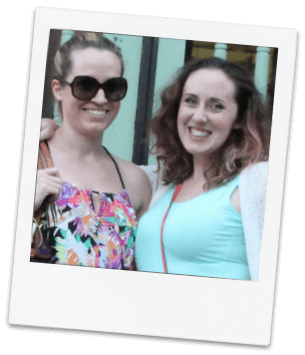 A free printable copy of our healthy homemade fudgesicle recipe is available at the bottom of the post. 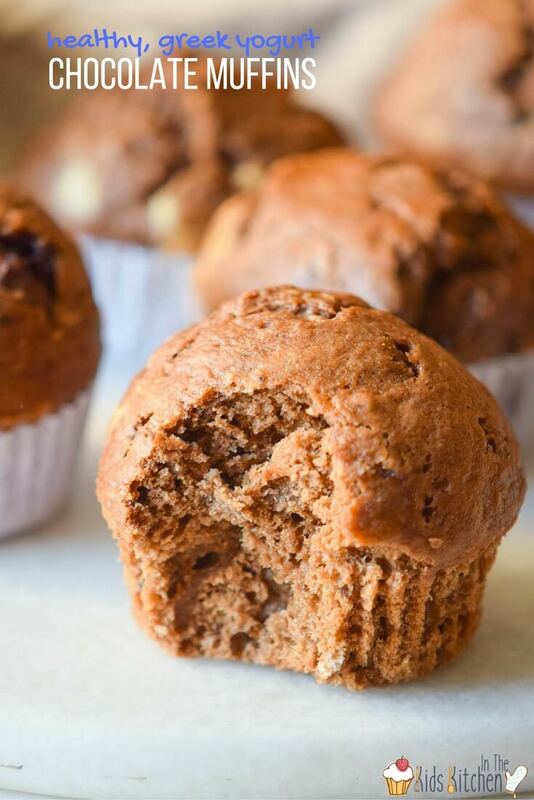 Keep reading for step-by-step instructions and prep tips; a free printable copy of this recipe available at the bottom of the post. Place all ingredients in blender and puree until well combined and smooth. Taste and adjust the sweetness to your personal preference (if you like sweeter fudgesicles, you may want to add a touch more maple syrup). Divide the mixture amongst 6 popsicle molds and freeze for at least 4 hours, or overnight. To remove from molds, run the bottom of the popsicle mold under warm water for a few seconds. This should loosen up the fudgesicles just enough that you can wiggle them right out! 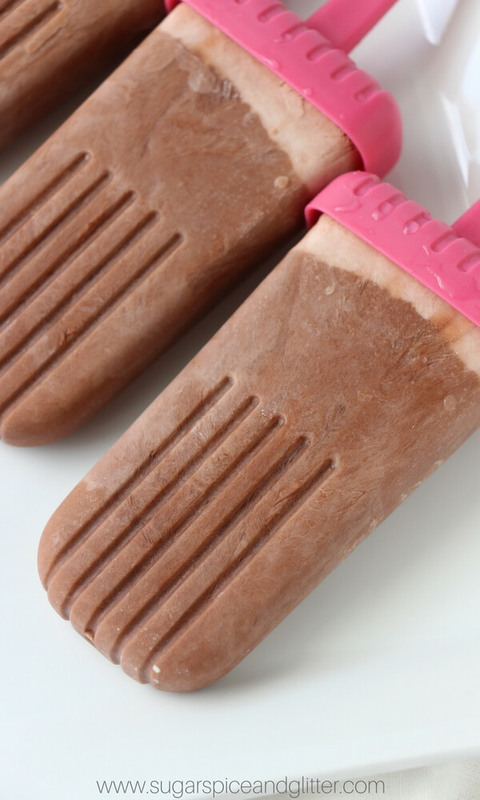 Healthy homemade fudgsicles that won't break your diet and you can feel good about serving the kids too! Place all ingredients in a smoothie blender and puree, or a bowl and mix. Taste and adjust the sweetness to your personal preference. Divide the mixture amongst 6 popsicle molds and freeze for 4 hours, or overnight. Pop out (you may need to run them under hot water first) and serve.